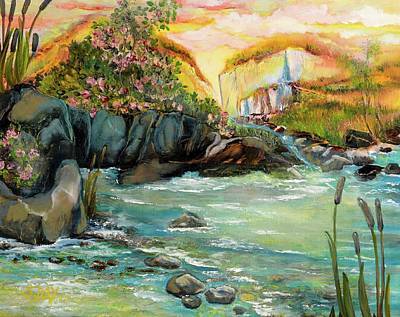 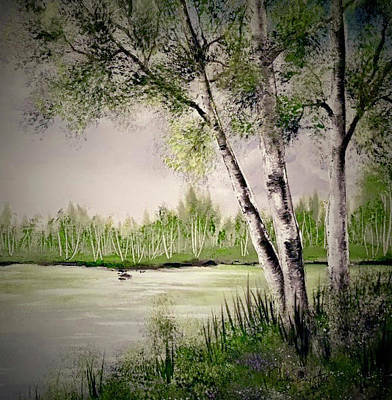 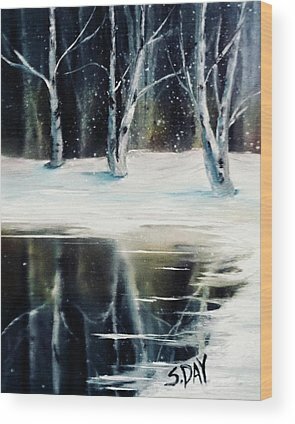 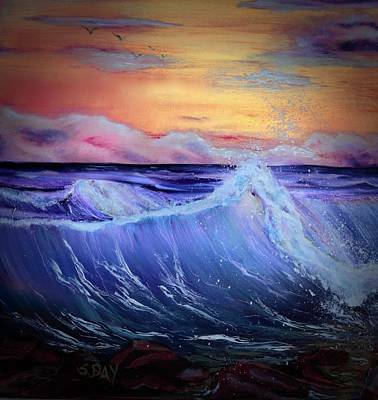 Serene abstract waterscapes by artist Sandra Day. 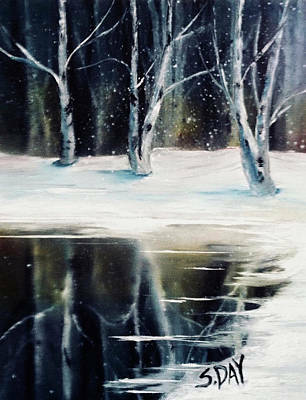 Oceans, Lakes, Ponds, Streams, Rivers and Waterfalls depicted in line, form and color that captures reflection, movement, boldness and tranquility. 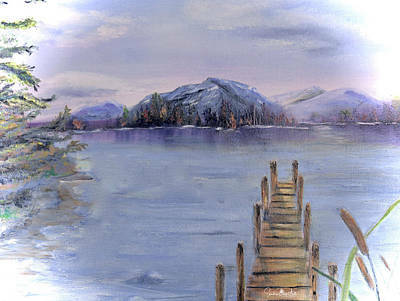 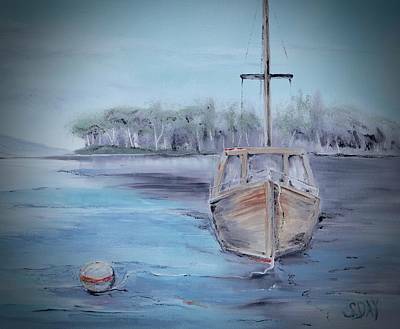 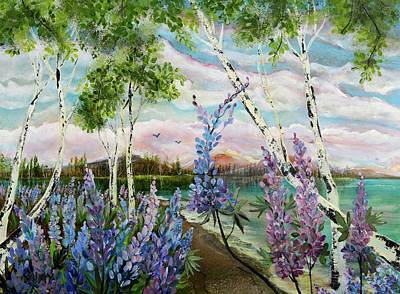 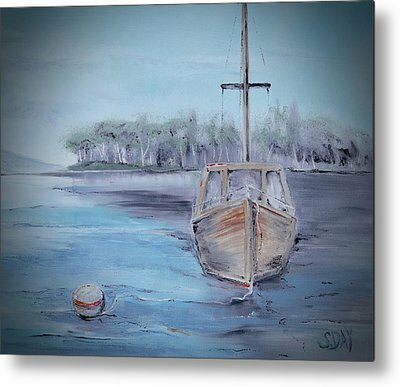 Growing up in Maine, Sandra spent countless hours in, on and around it's beautiful lakes, mountains and choppy coastline. 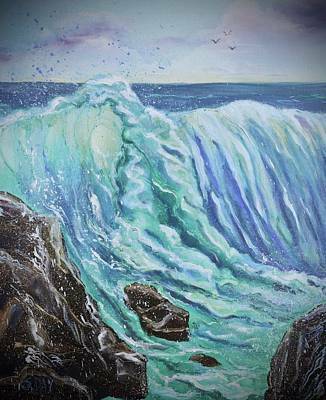 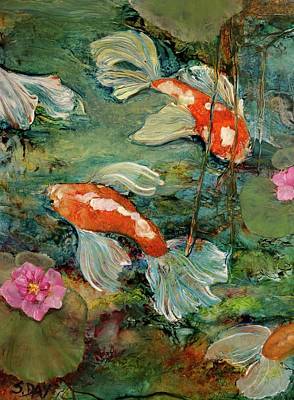 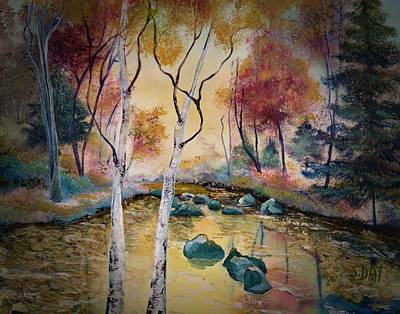 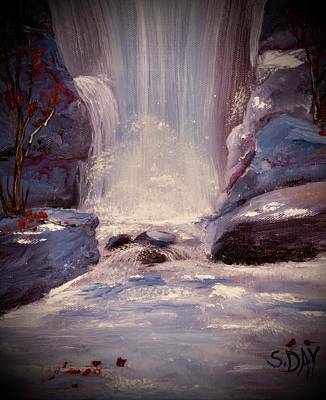 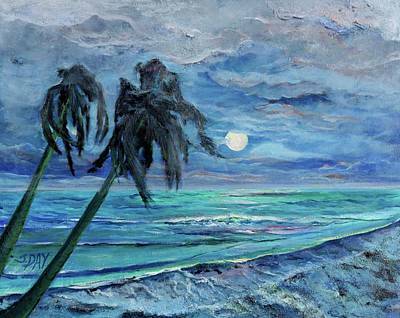 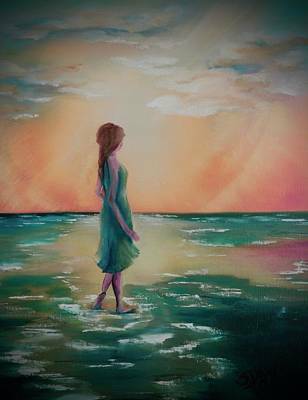 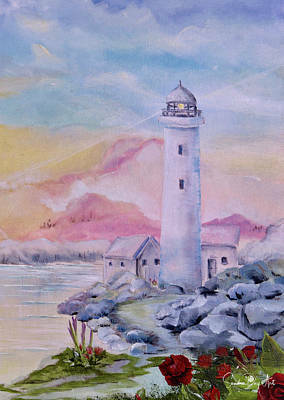 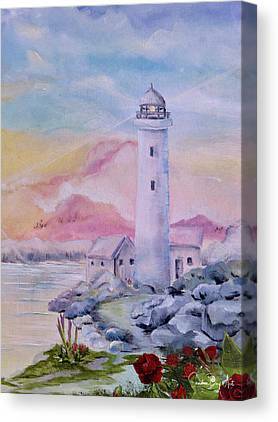 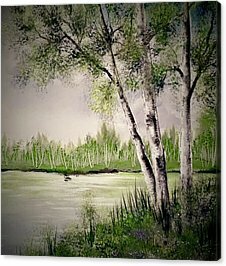 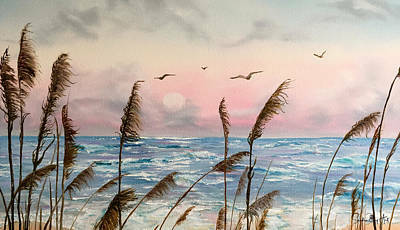 Her appreciation for nature's beauty and love of the water and symbolism are fundamental elements to many of her paintings.